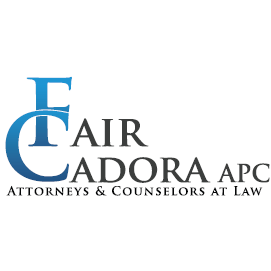 Looking For Family Practice Physicians? 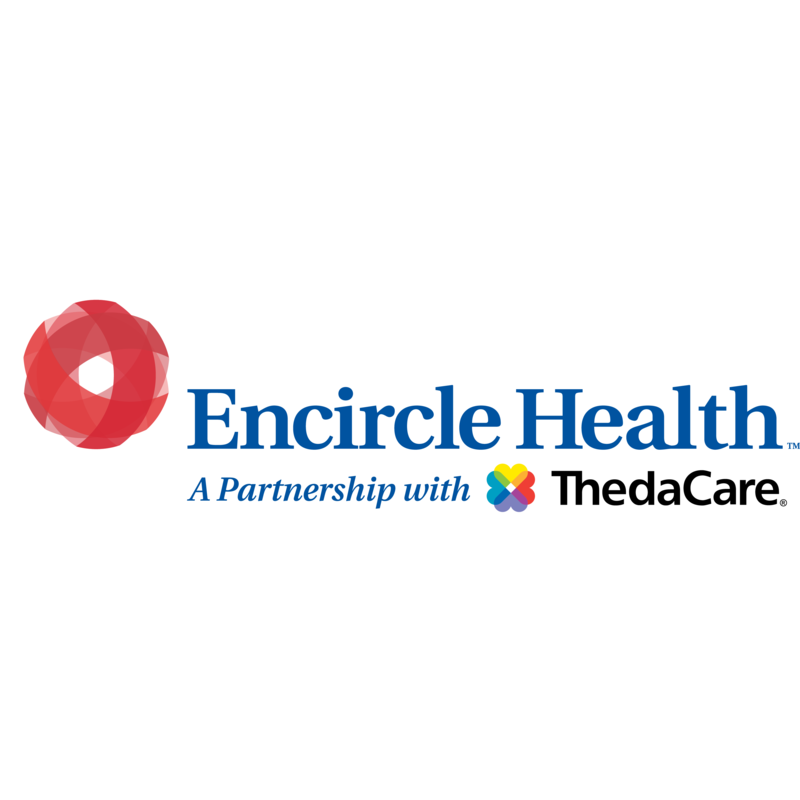 Encircle Health, family practice physician, listed under "Family Practice Physicians" category, is located at 2500 East Capitol Drive Appleton WI, 54911 and can be reached by 9208306877 phone number. Encircle Health has currently 0 reviews. Browse all Family Practice Physicians in Appleton WI. Discover census data for Appleton, WI.